A visit from Farmer John and squeals on wheels! 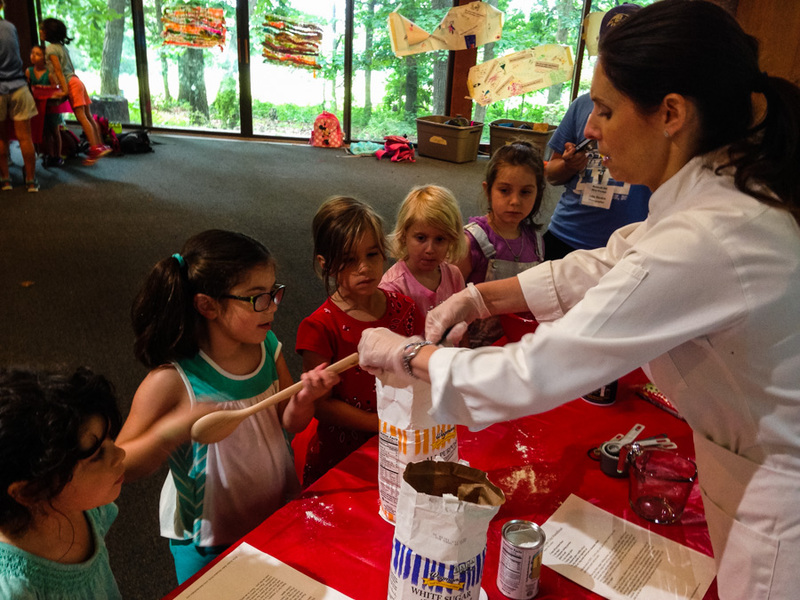 The Kosher Baker, Chef Paula Shoyer, taught us how to bake her famous Shabbat mandel bread recipe. We had a visit from the Topsy Turvy Bus Tour and learned about Jewish environmentalism and sustainability.